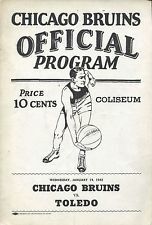 The Chicago Bruins were an American basketball team based in Chicago, Illinois that was a member of the American Basketball League. 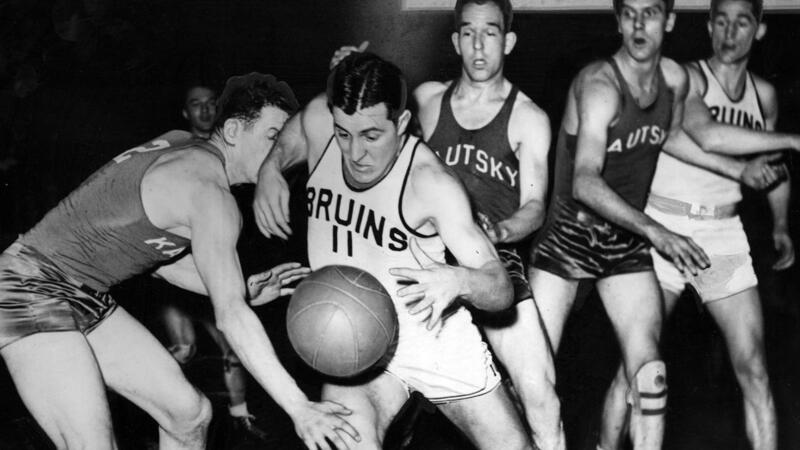 The Bruins later played in the National Basketball League (1939-1942) and World Professional Basketball Tournament. The team was owned by Chicago Bears owner George Halas. In 1942 they became the Chicago Studebaker Flyers (also known as the Chicago Studebakers) They were funded by the United Auto Workers who had bought majority control of the franchise. 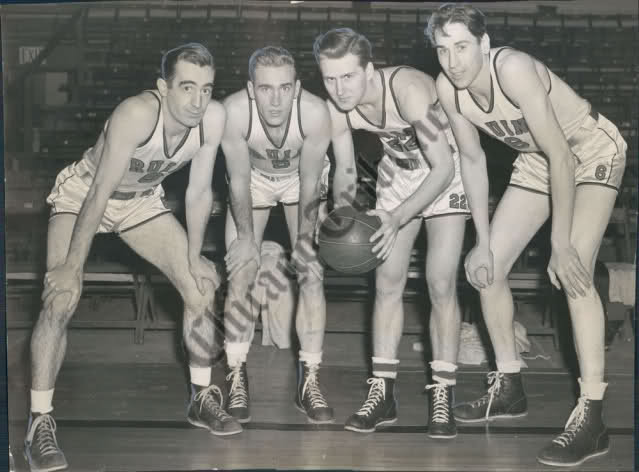 During the 1942–1943 NBL season, the Studebakers and the Toledo Jim White Chevrolets became the first teams in the league to integrate. 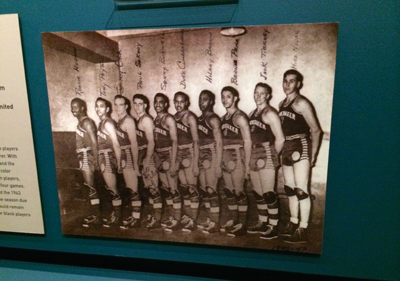 The Studebakers did so by signing six former Harlem Globetrotters: Tony Peyton, Duke Cumberland, Bernie Price, Sonny Boswell, Roosie Hudson, and Hillary Brown. 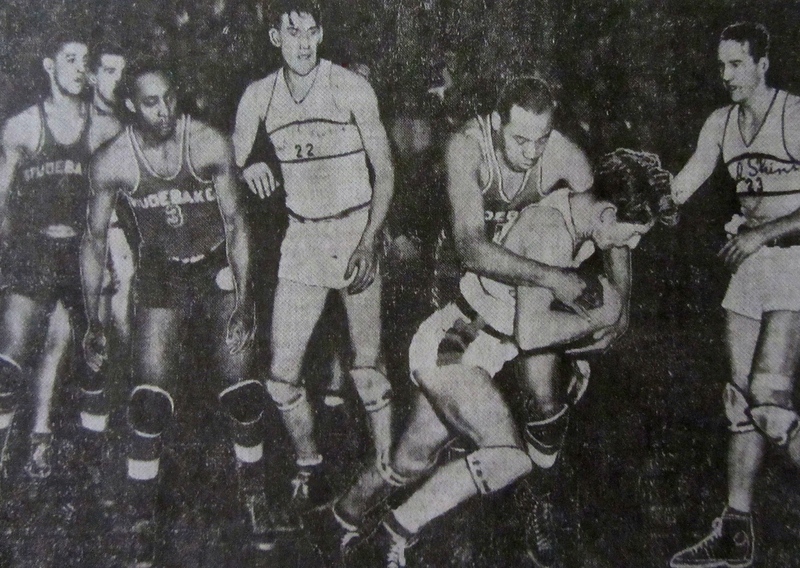 Though some claimed that the former Globetrotters experienced racism from their white teammates, coach Johnny Jordan insisted that "there was no strife", adding, "All the blacks were treated well by players and fans. 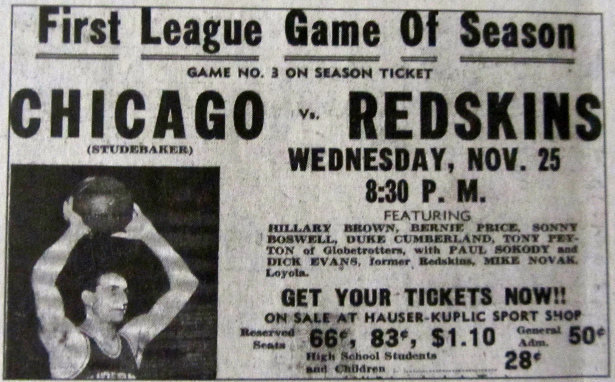 People knew the Globetrotters were great ballplayers. They were well received. 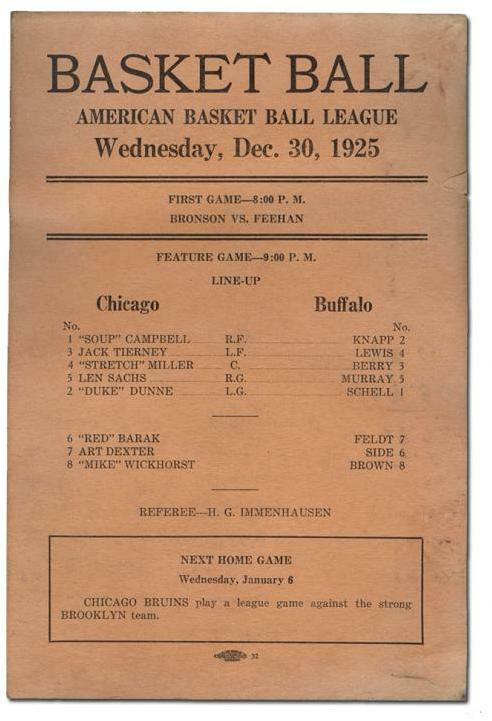 The Bruins mostly played at the 132nd Armory. This was a great location as it was near bus and rail lines which allowed for easy spectator access. World War II would halt this as the armory was used for the war effort. The war effort also took many of the best players and fans. The following year when the team was purchased by the United Auto Workers and renamed the Studebaker Flyers the team played at several locations, which made it almost impossible for die hard fans to know where the team was playing. This lead to the eventual demise of the franchise.